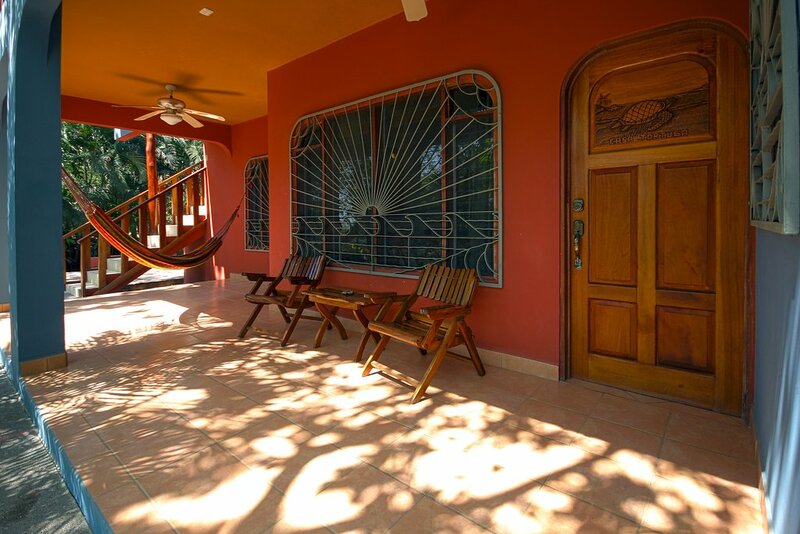 Casa Tortuga. 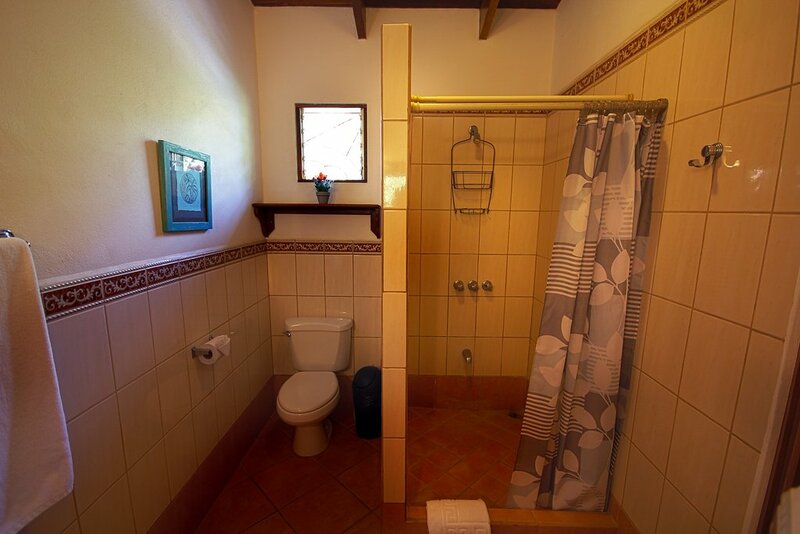 This lower unit of the main house has immediate access to the swimming pool from both master bedrooms. 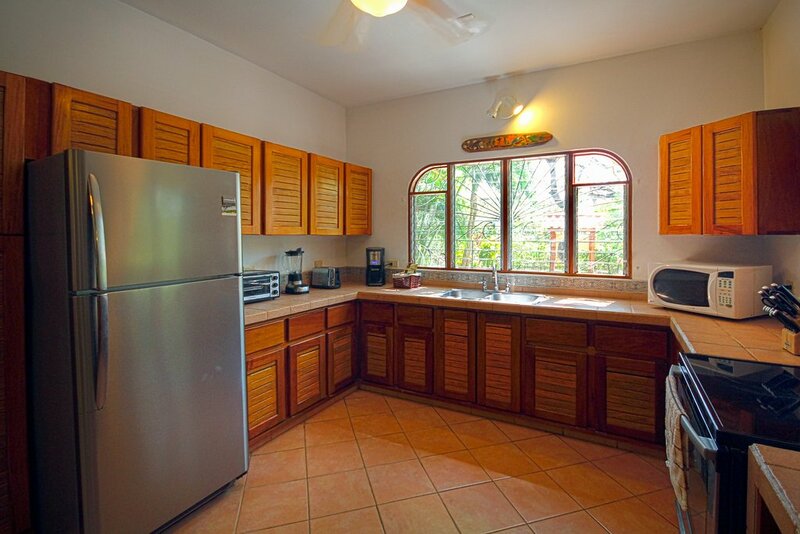 It’s the most spacious unit and will accommodate up to 8 guests at a time. 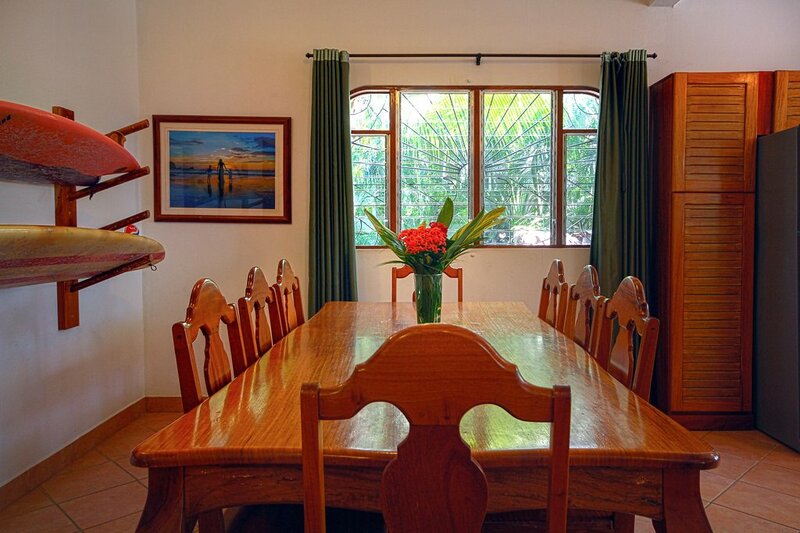 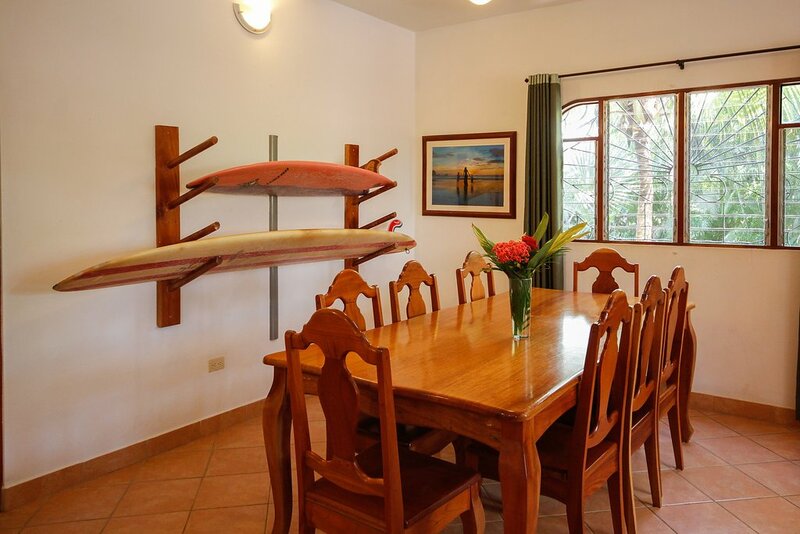 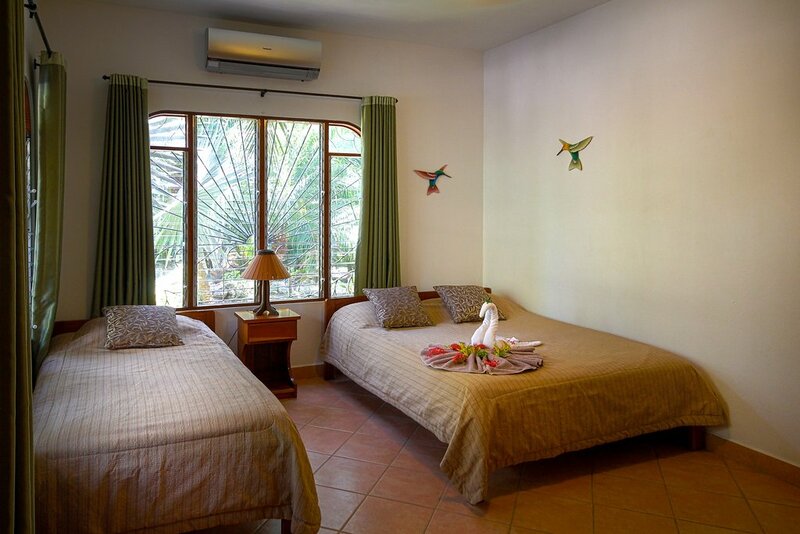 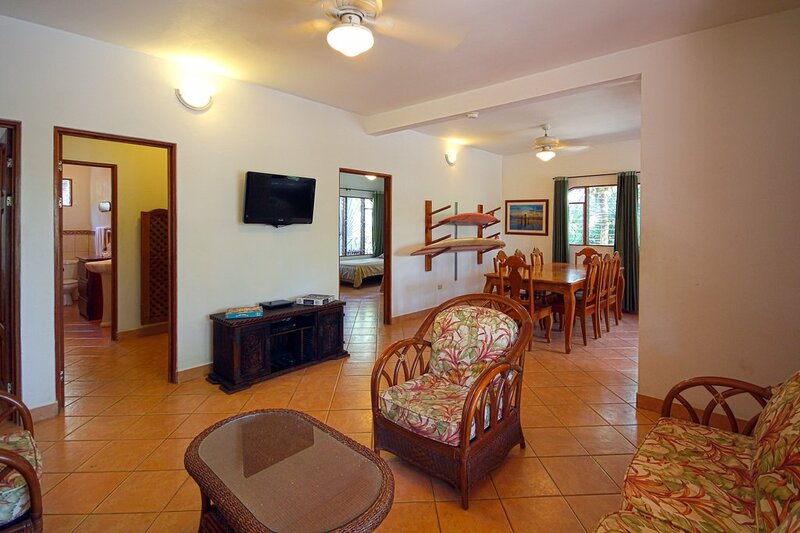 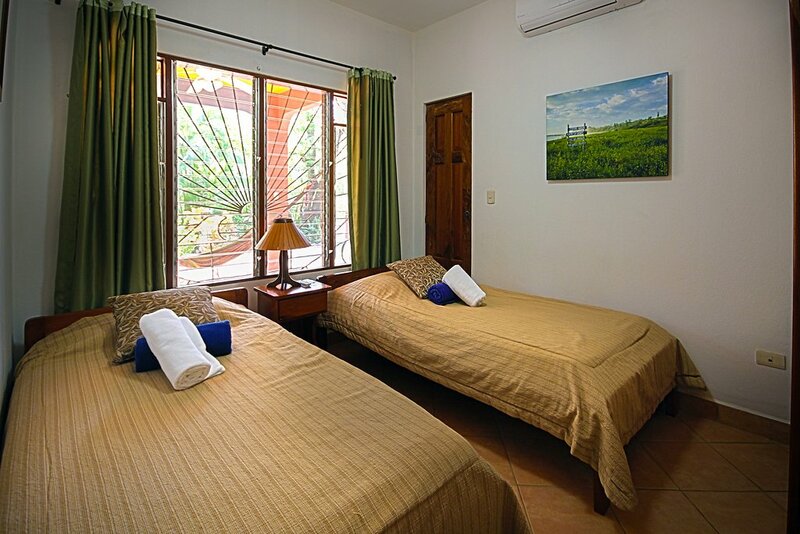 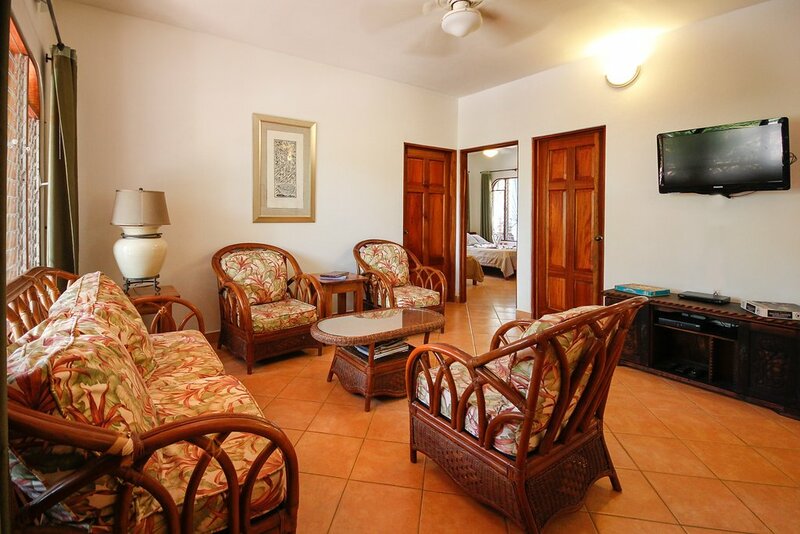 With two beds in each bedroom, Casa Tortuga is ideal for multiple families, surf trips and multiple couples. 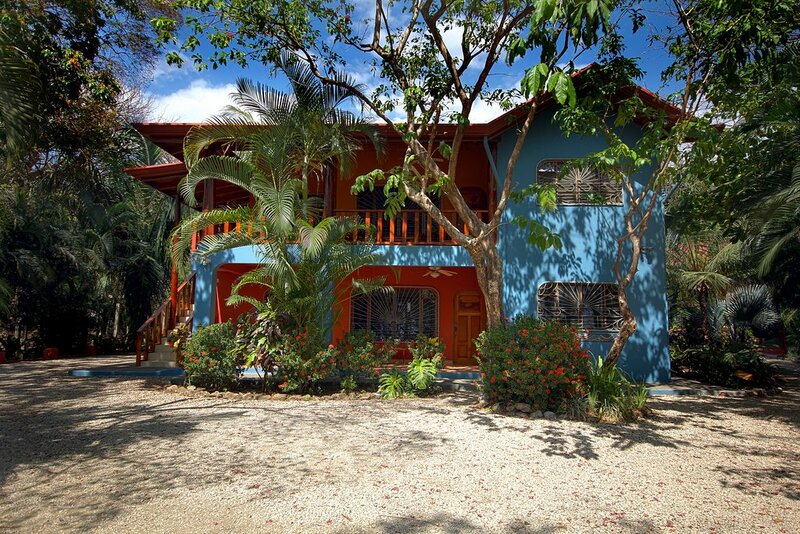 Steps to the beach of Playa Guiones.